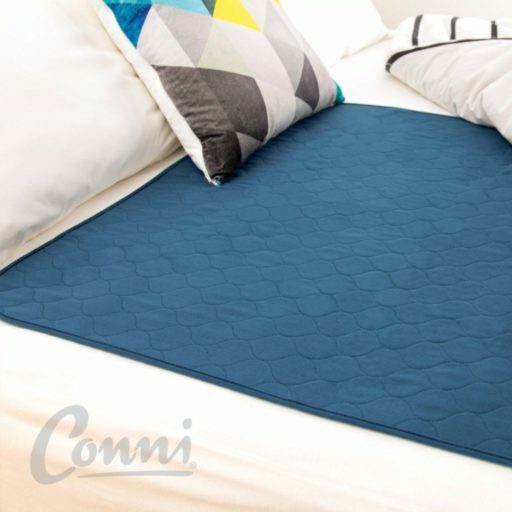 This bed pad is suitable for ALL bed sizes and measures 85cm x 95cm (33.4″ x 37.4″). The bound edges are very durable and ensuring a longer life. 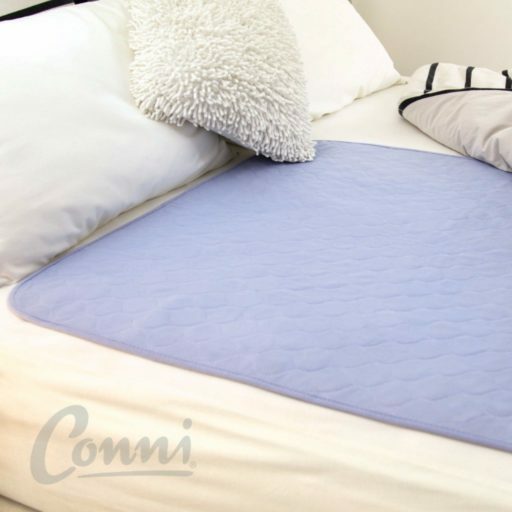 Conni Mate is an absorbent bed pad designed to ‘trap’ fluid, ensuring a comfortable; dry/night’s sleep.